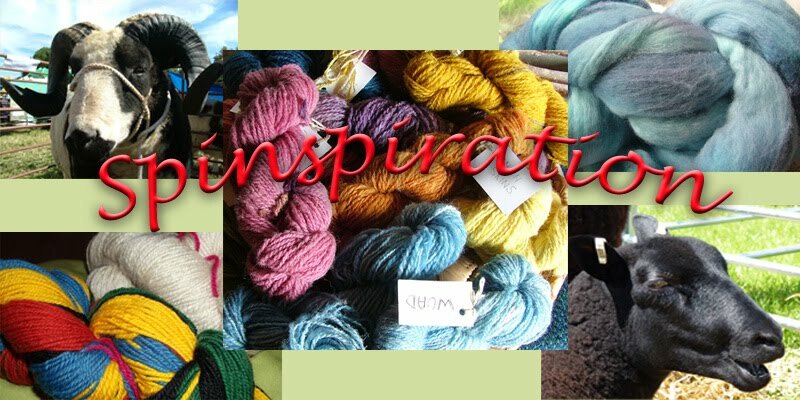 Through our love of spinning fibre, Dawn and I decided to start this blog together as a place for spinners to get together to share their spinning journeys. We hope it will evolve to be a source of information and a place where we can learn from each other, to offer each other support, encouragement and a place to show what we have achieved. We'll also host a Spinning Circle - a place where we can all share our posts about our spinning and related crafts. We hope you will join us around our virtual hearth, under our virtual tree, as we spin along together and offer each other spinning inspiration!